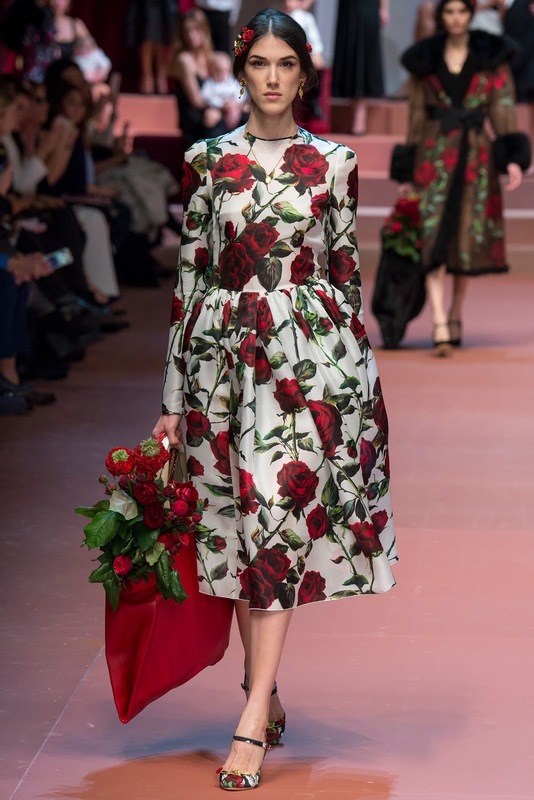 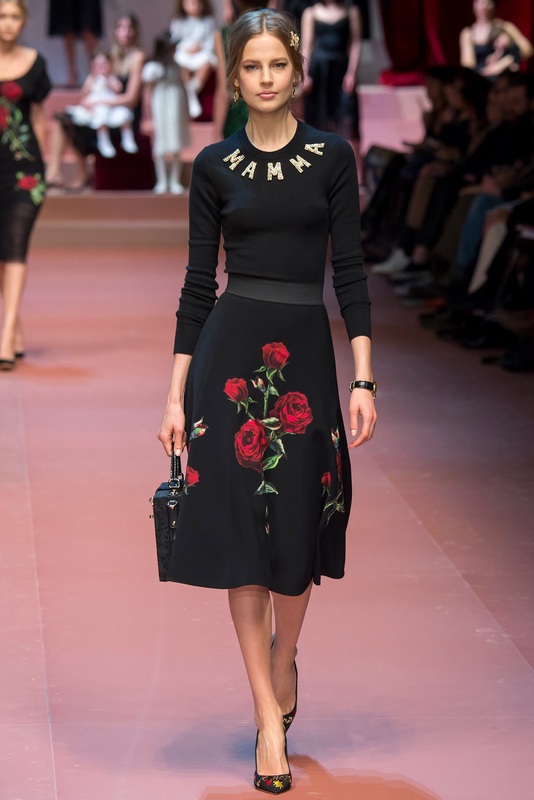 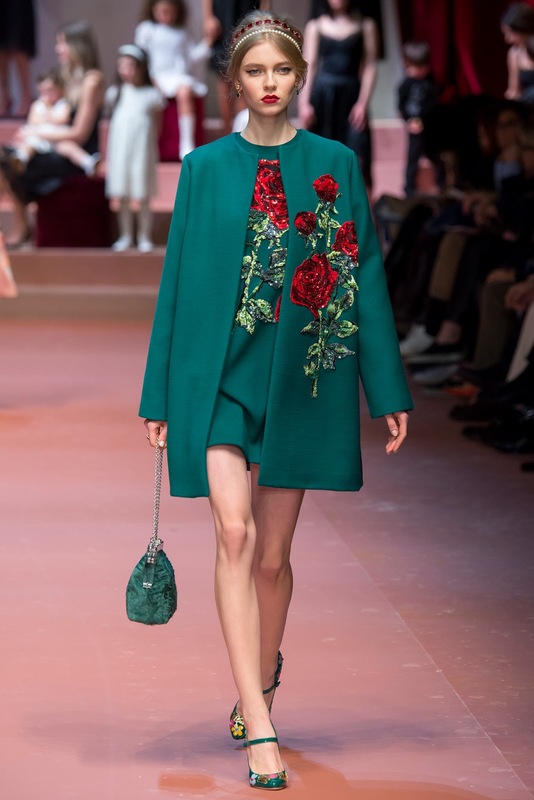 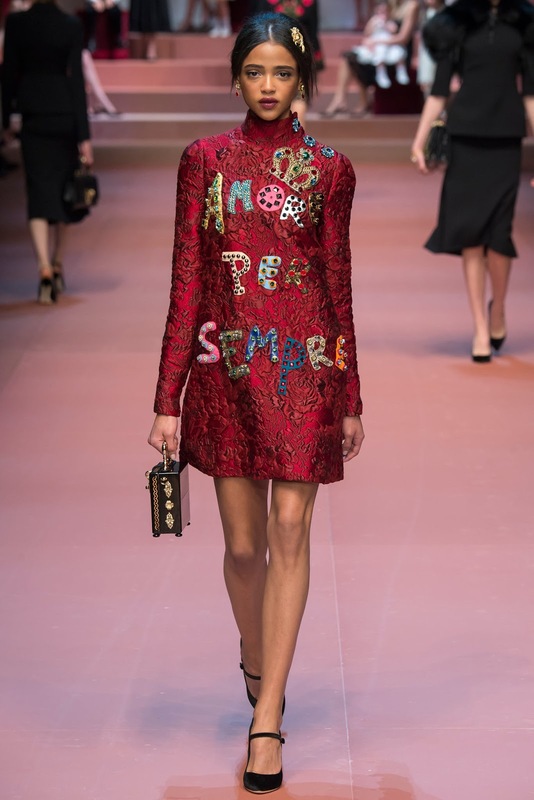 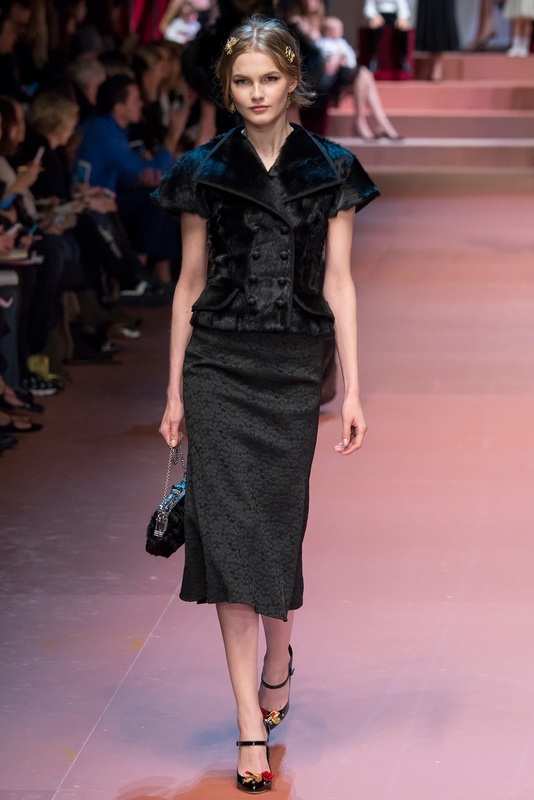 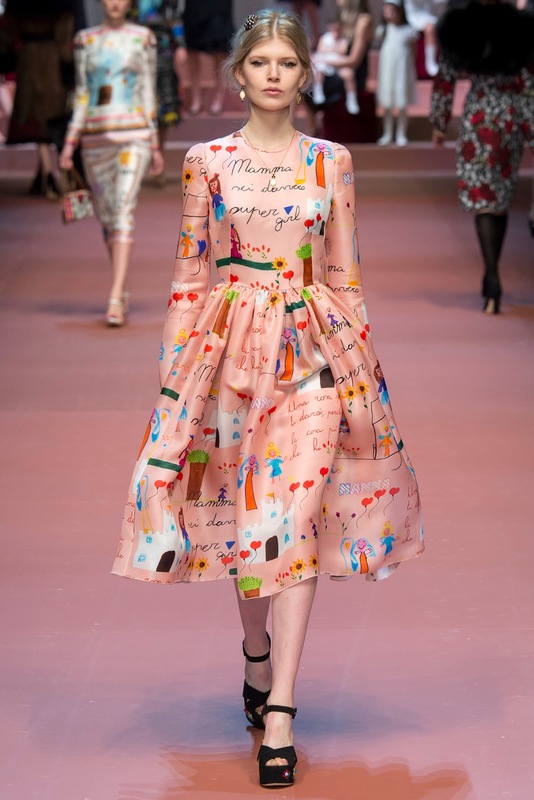 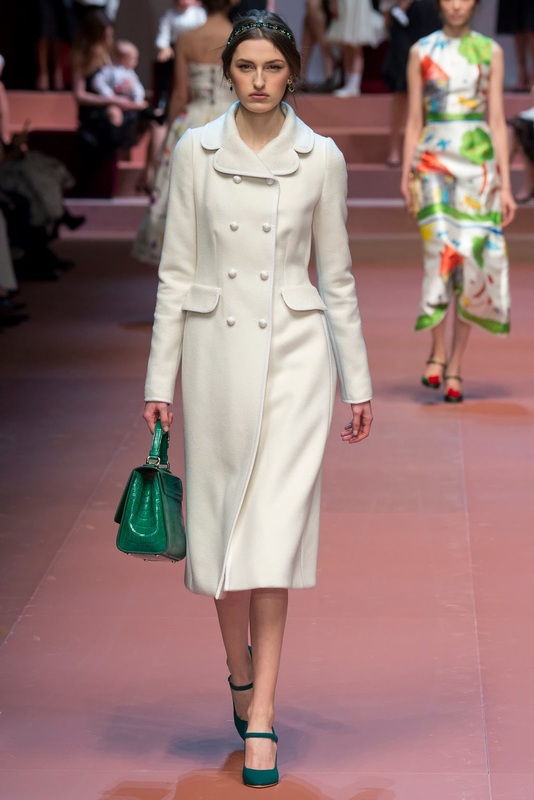 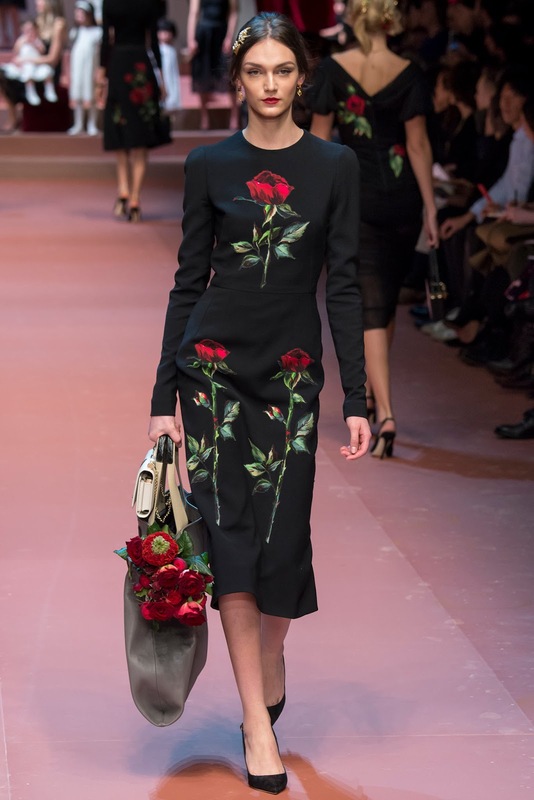 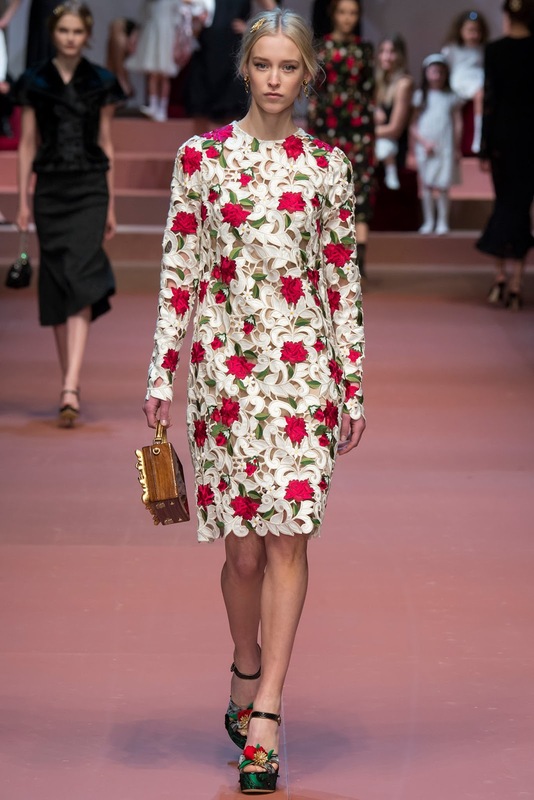 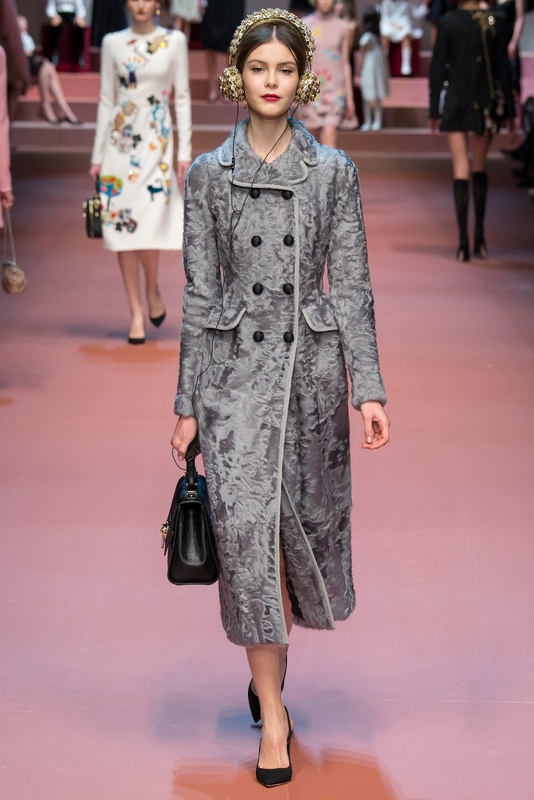 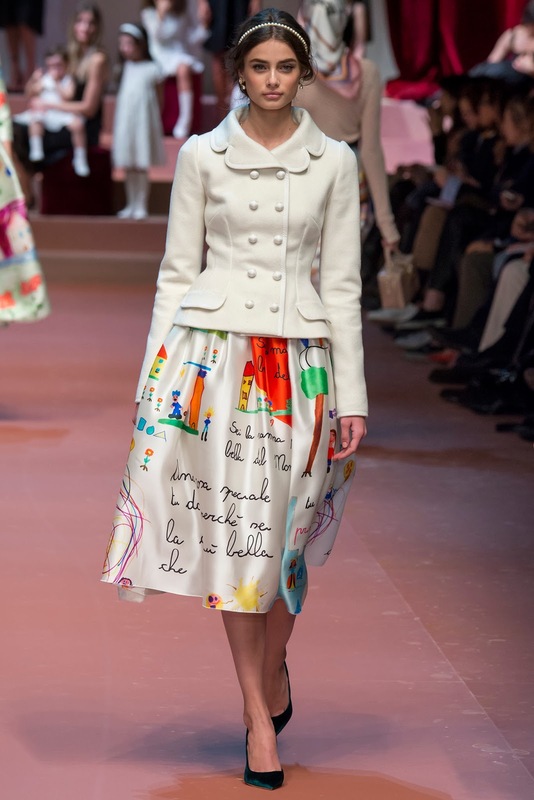 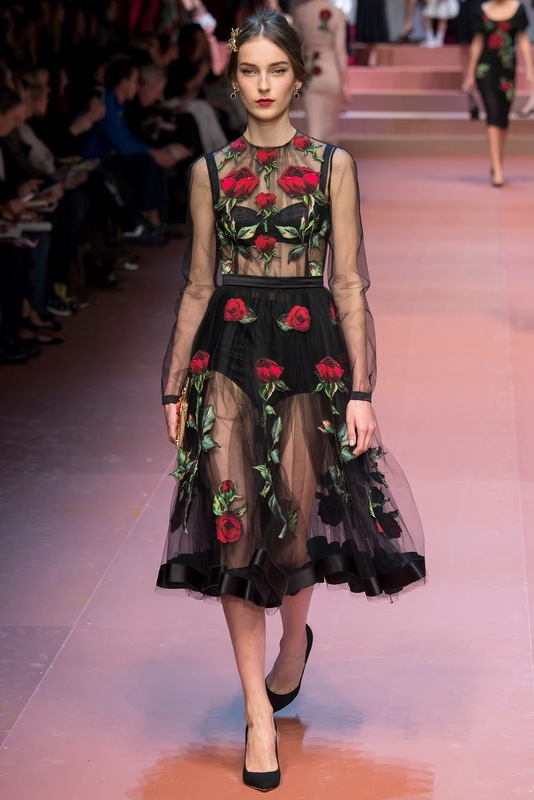 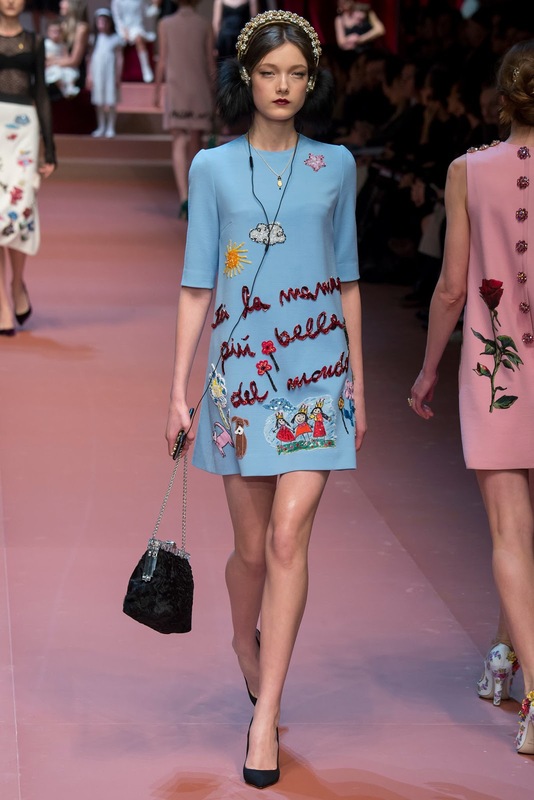 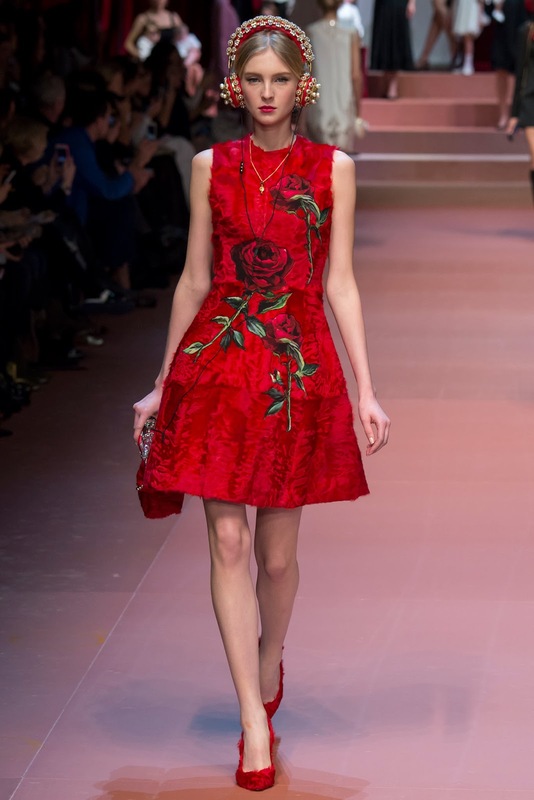 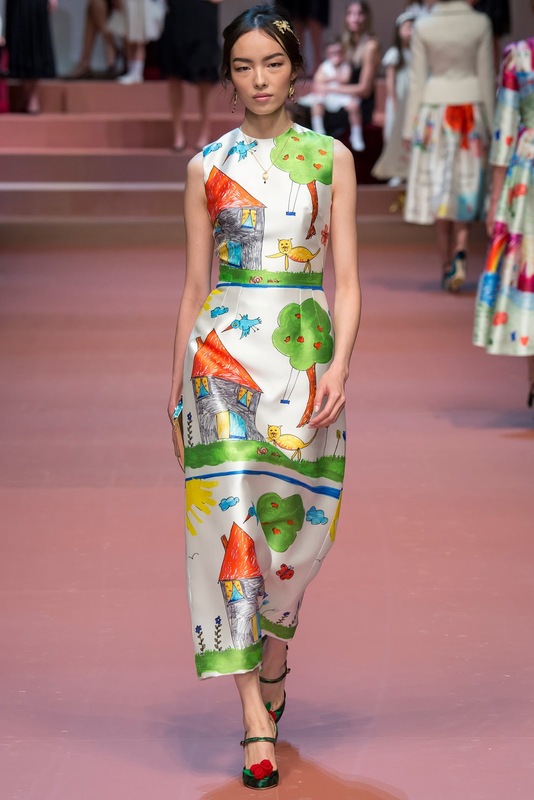 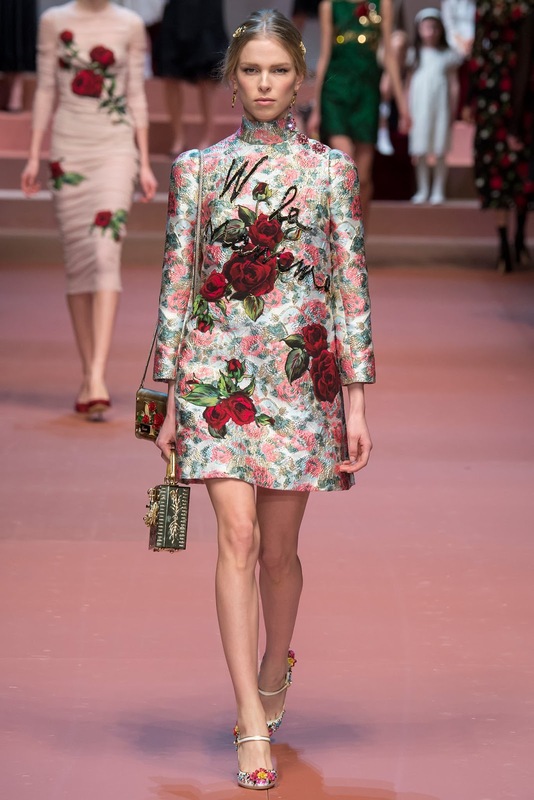 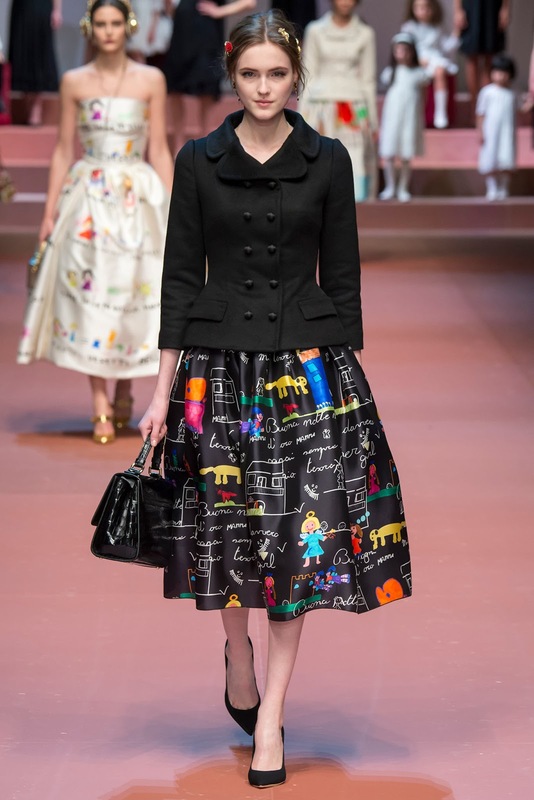 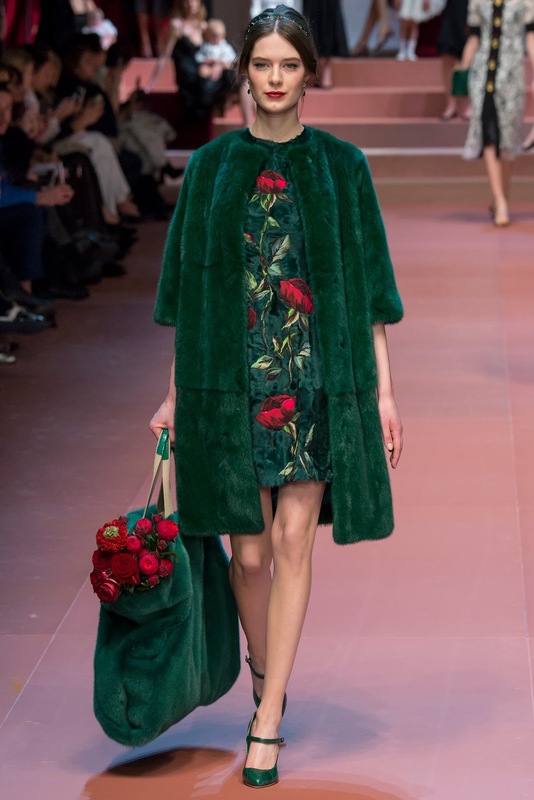 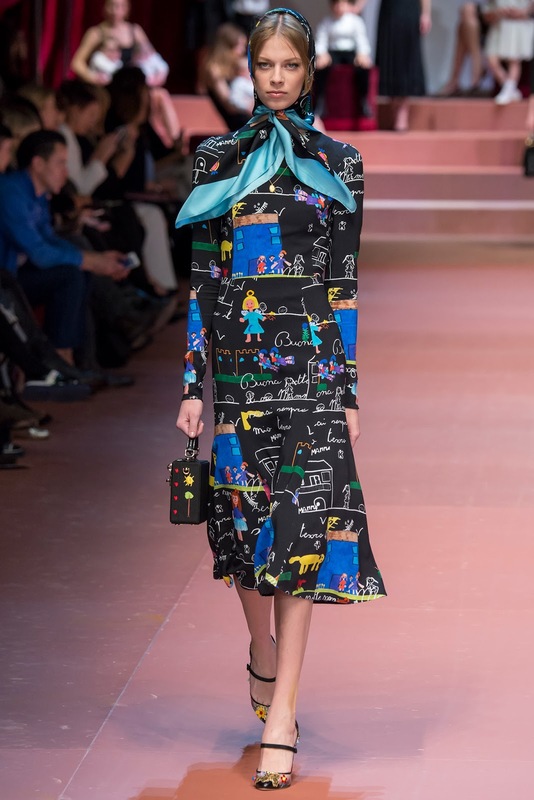 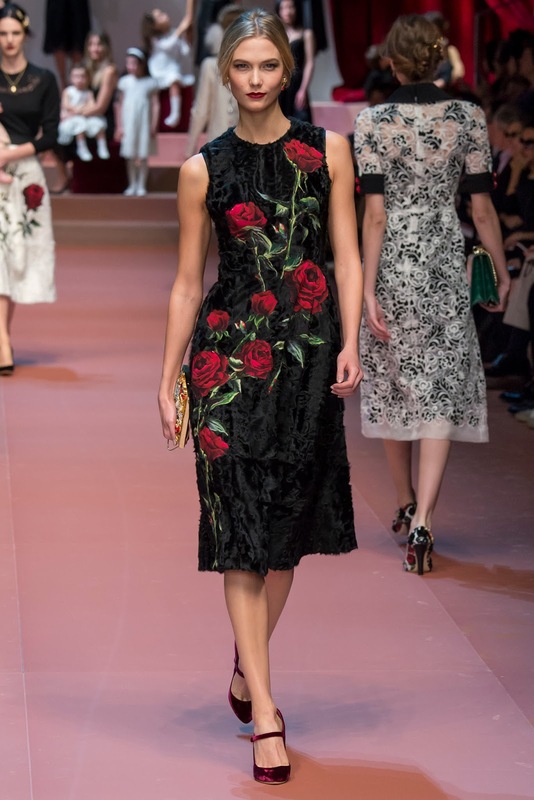 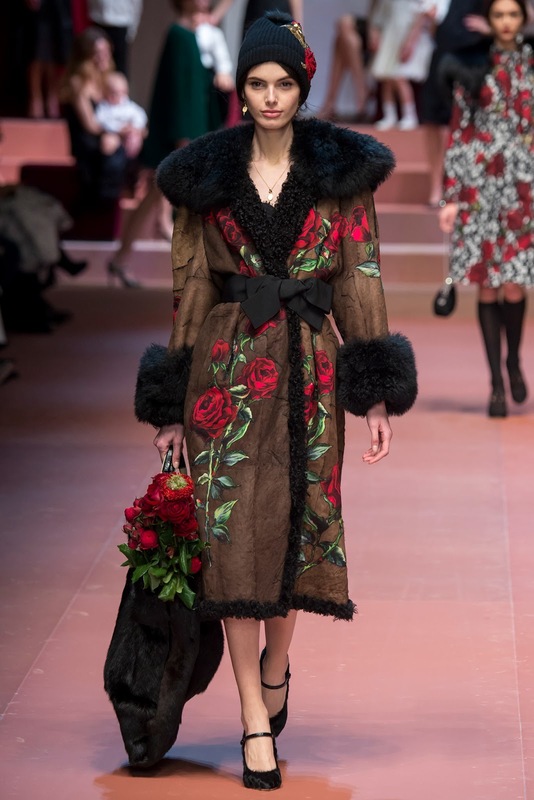 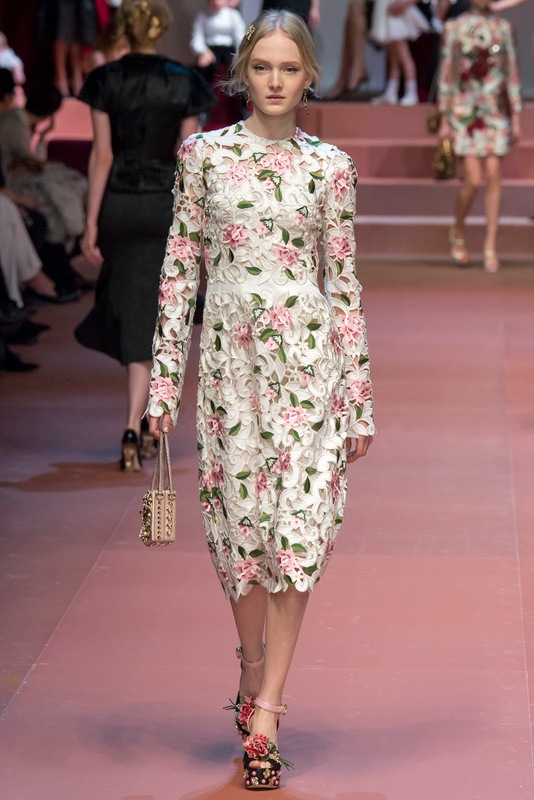 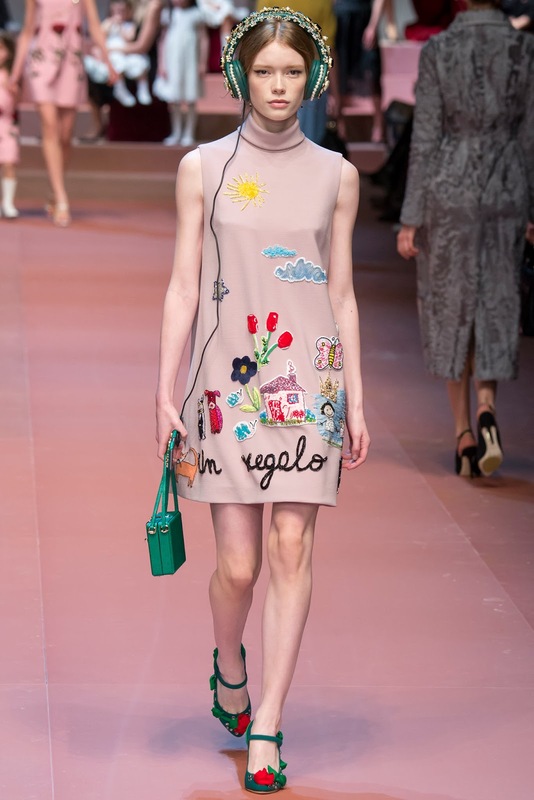 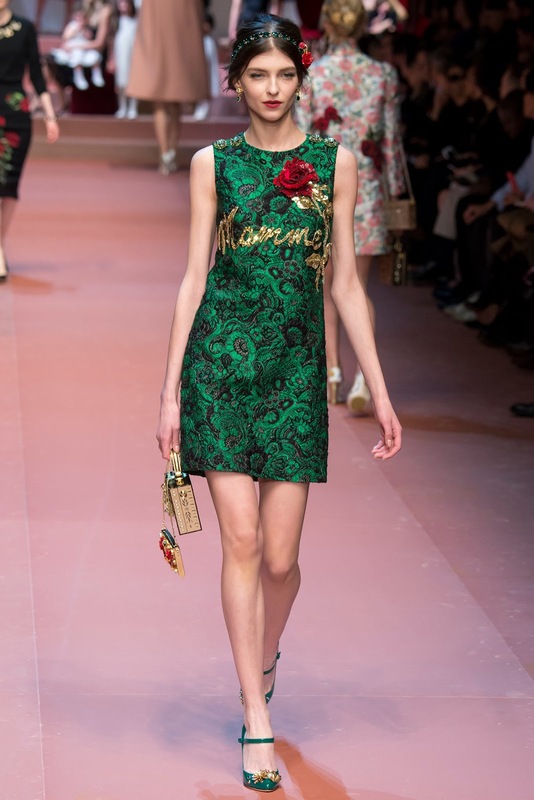 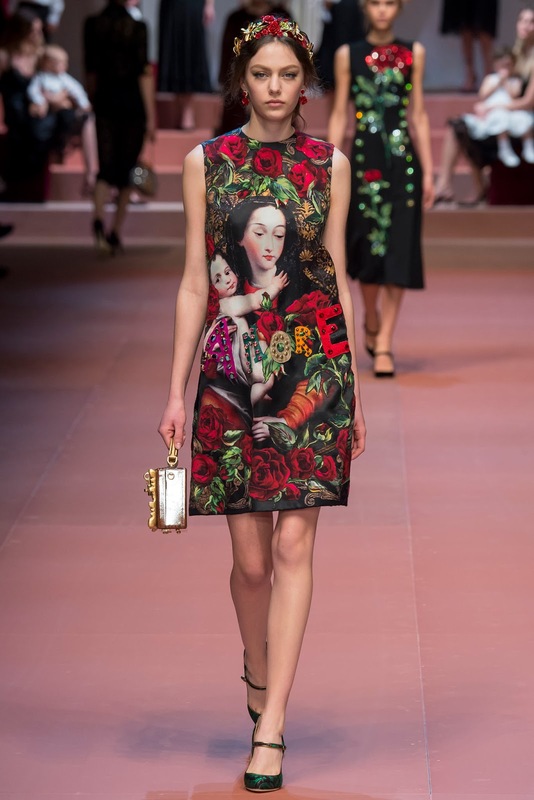 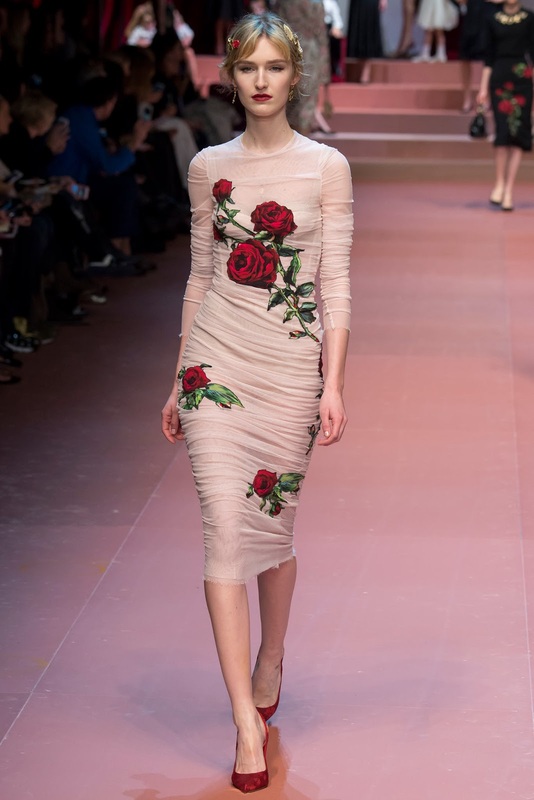 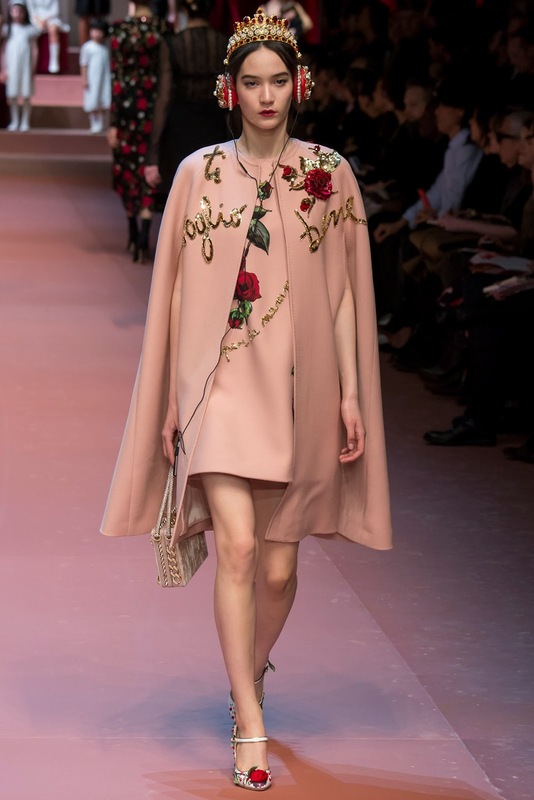 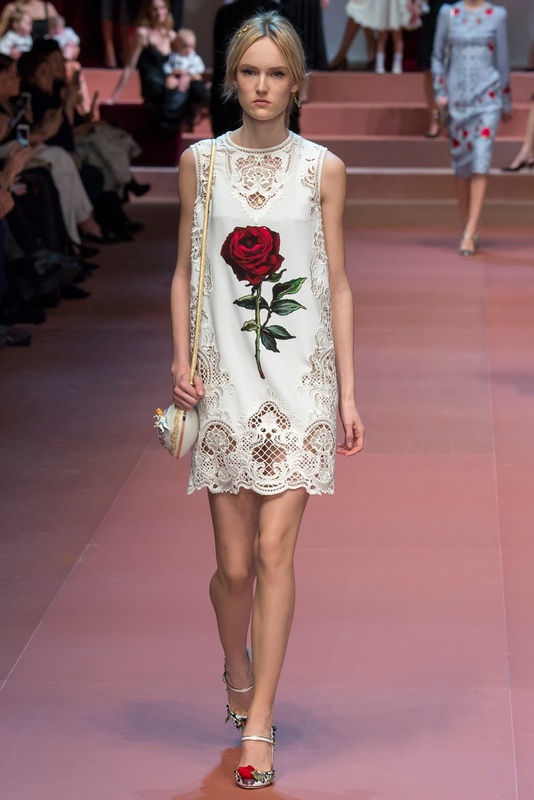 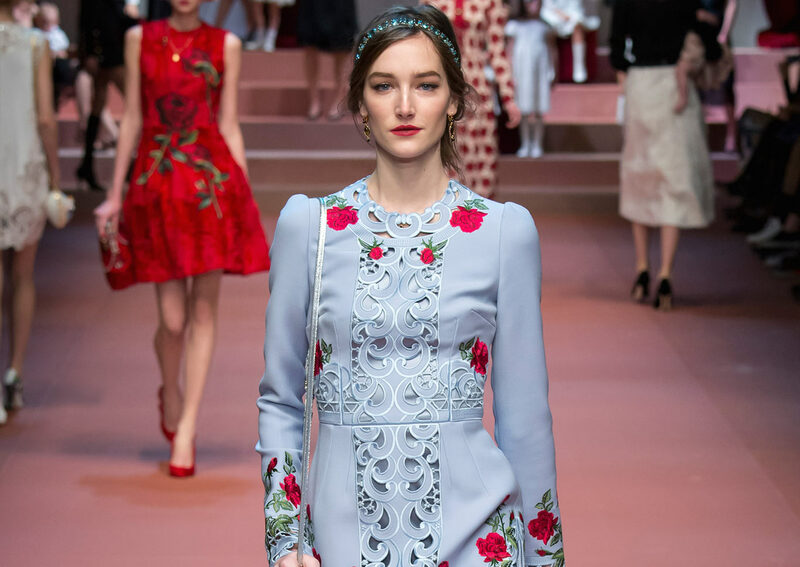 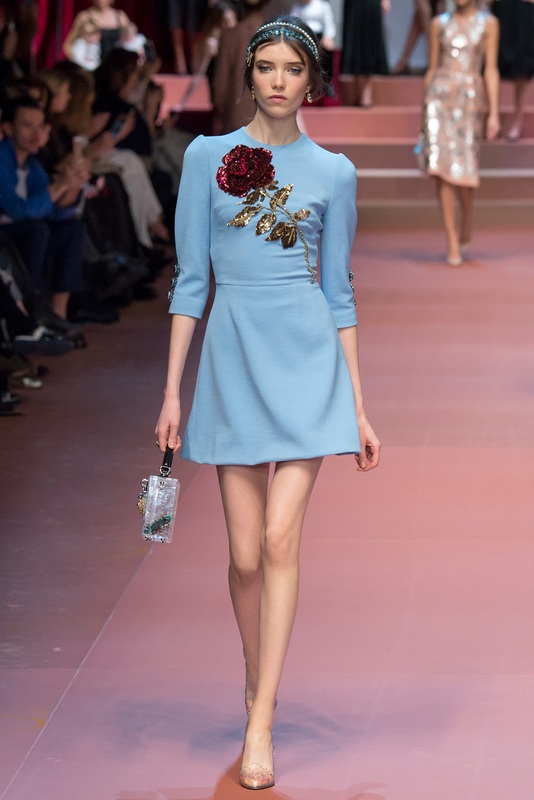 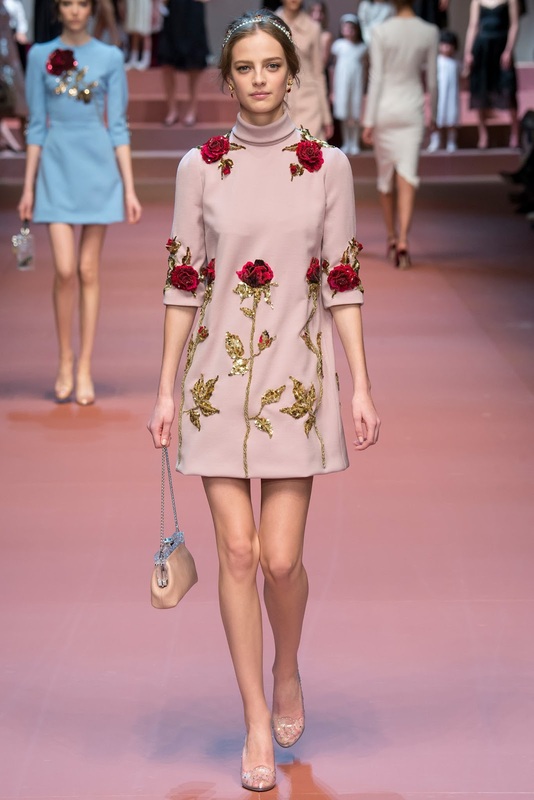 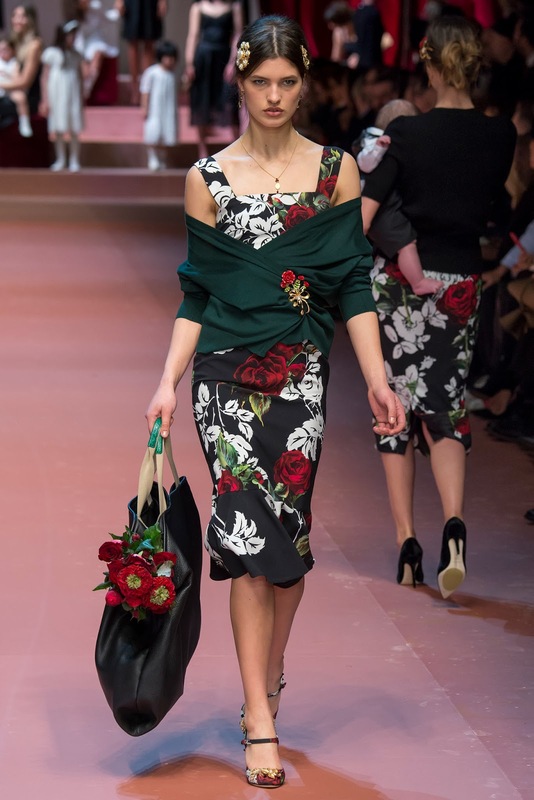 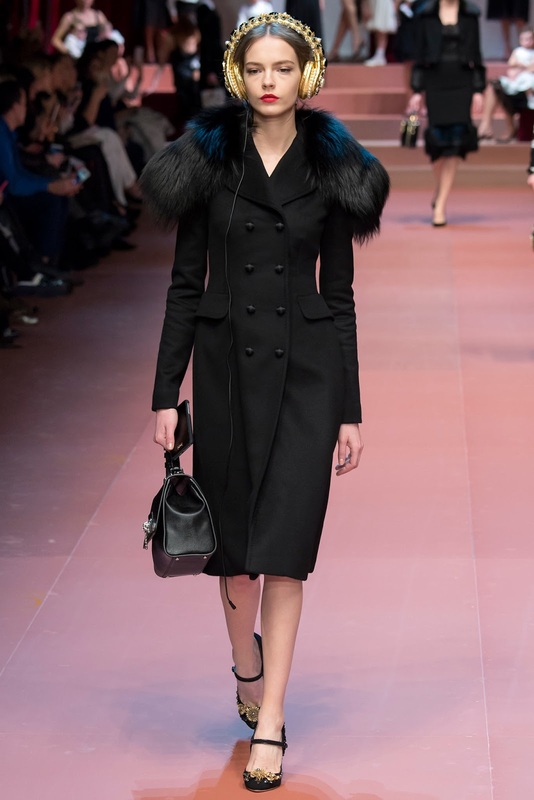 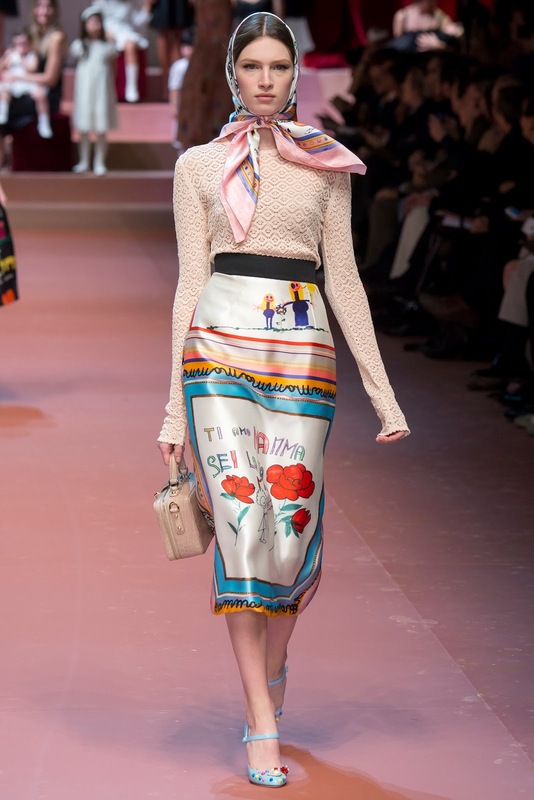 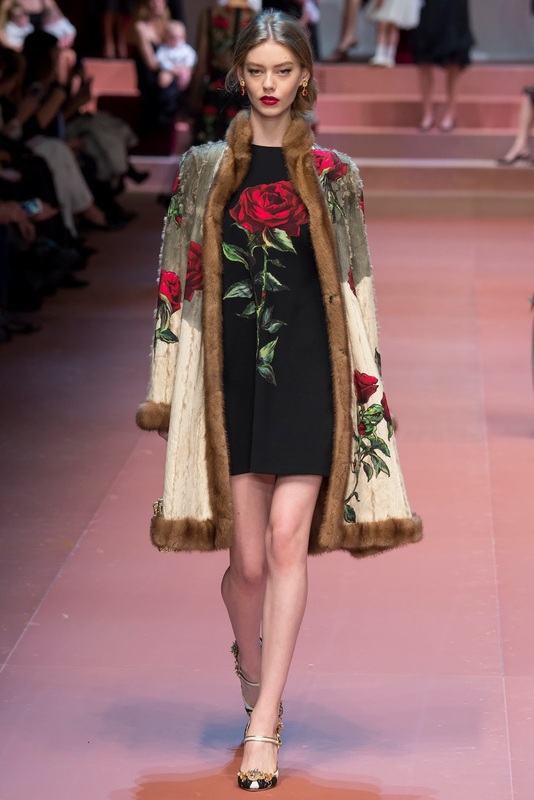 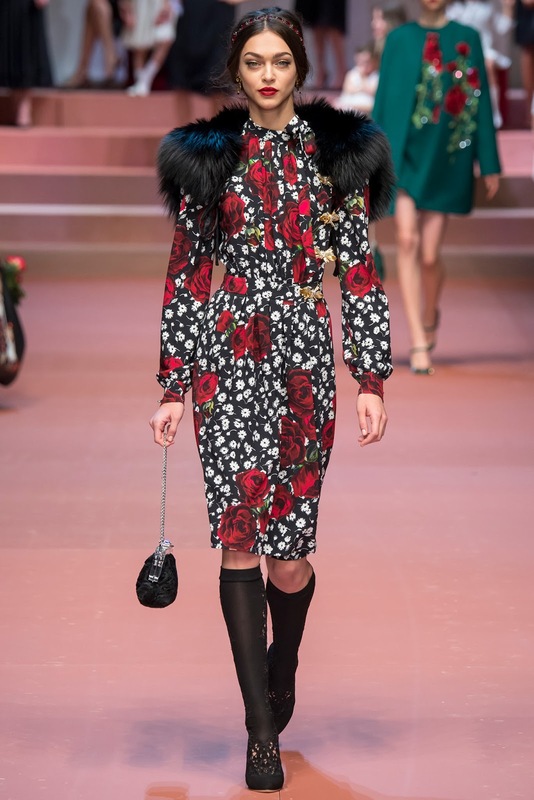 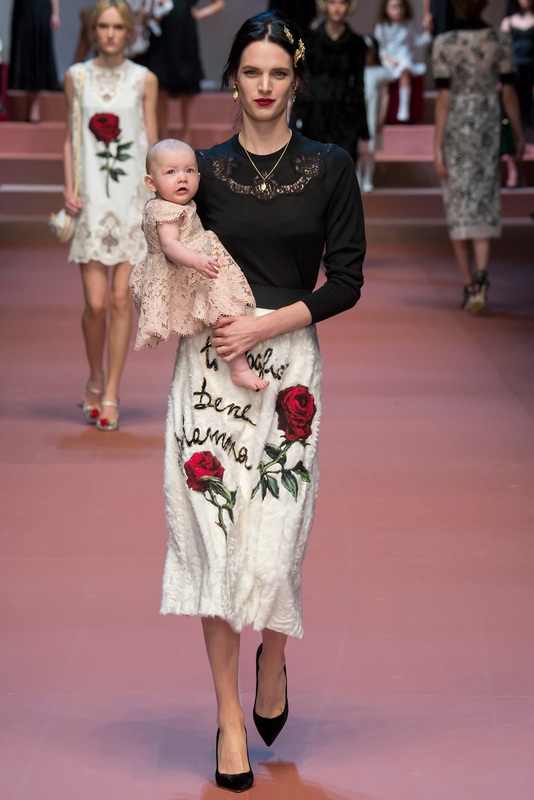 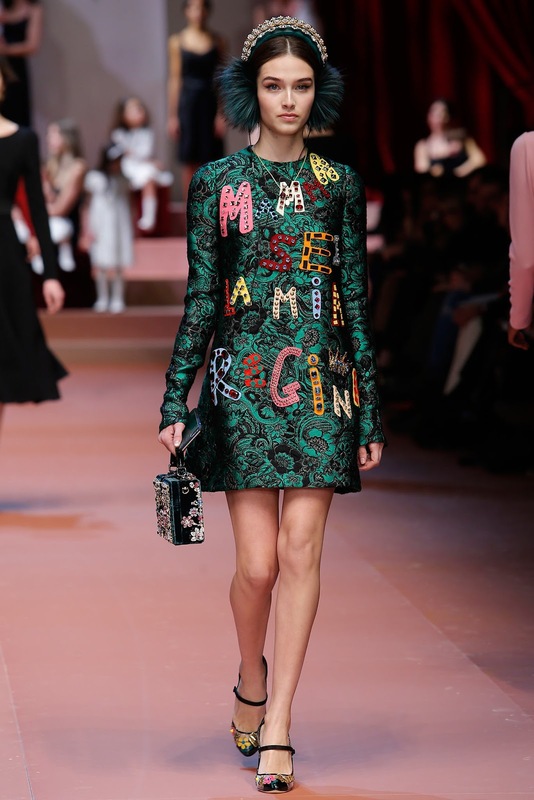 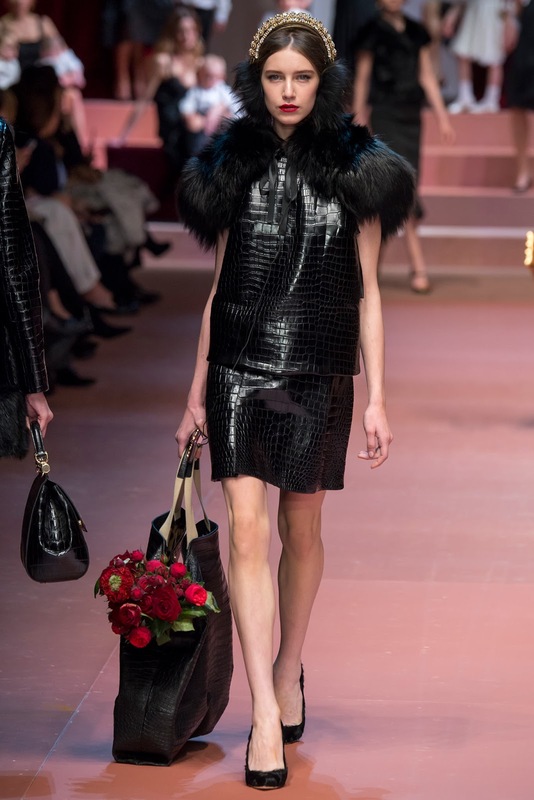 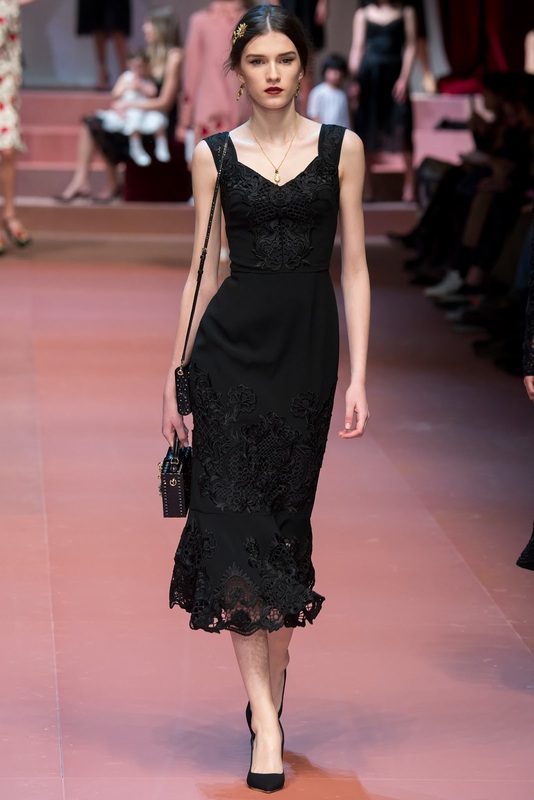 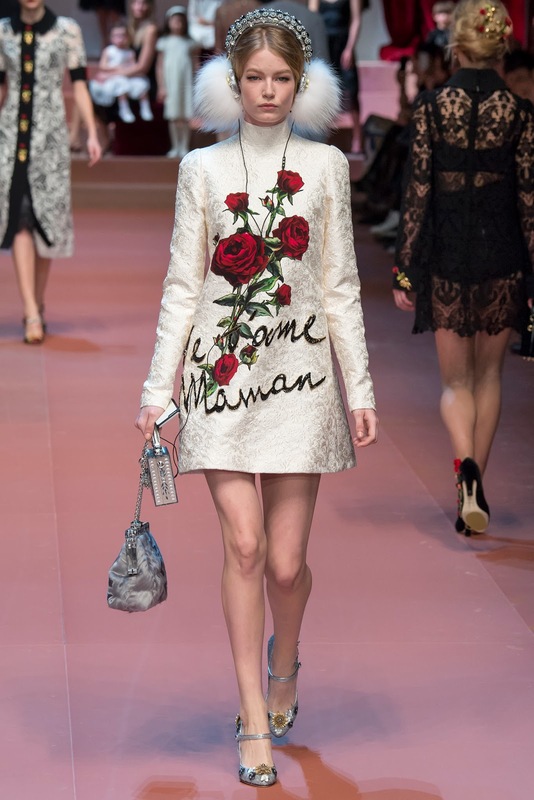 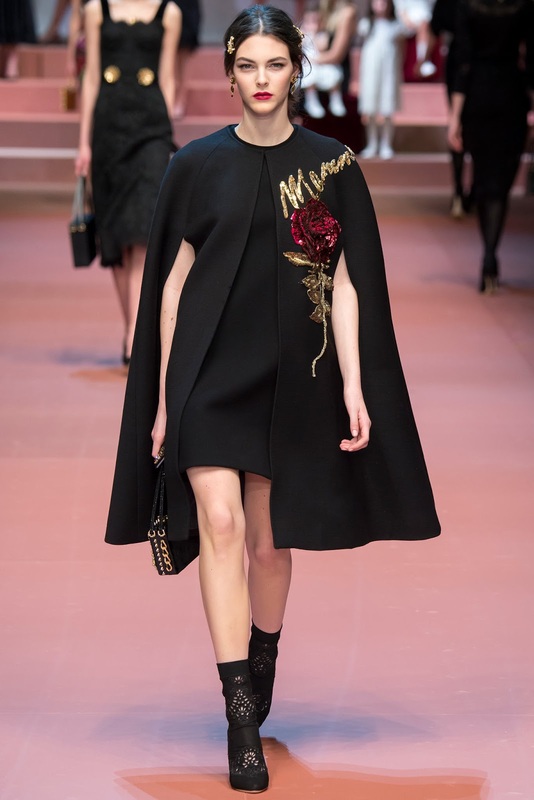 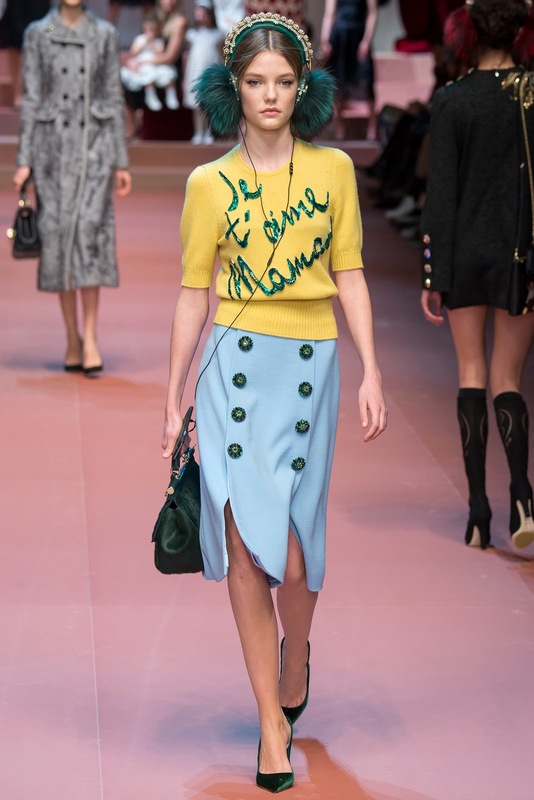 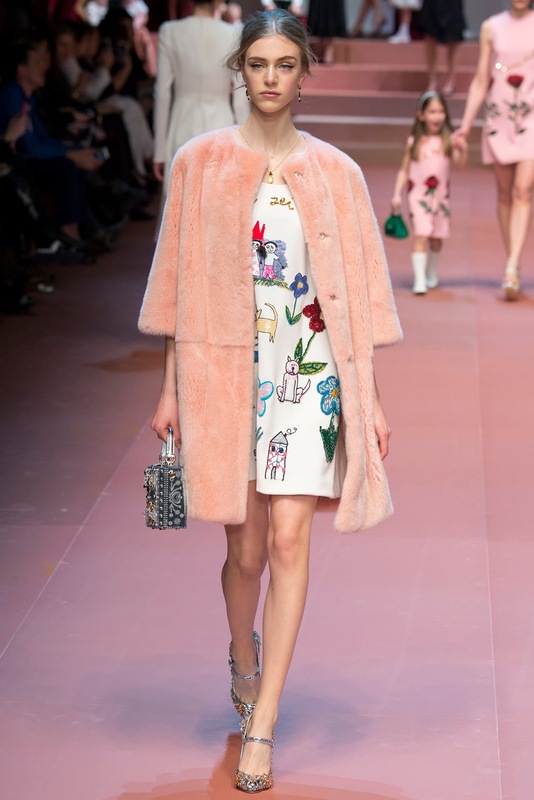 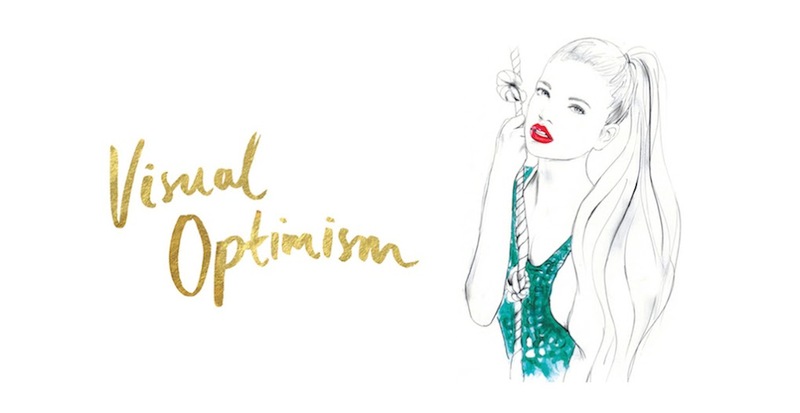 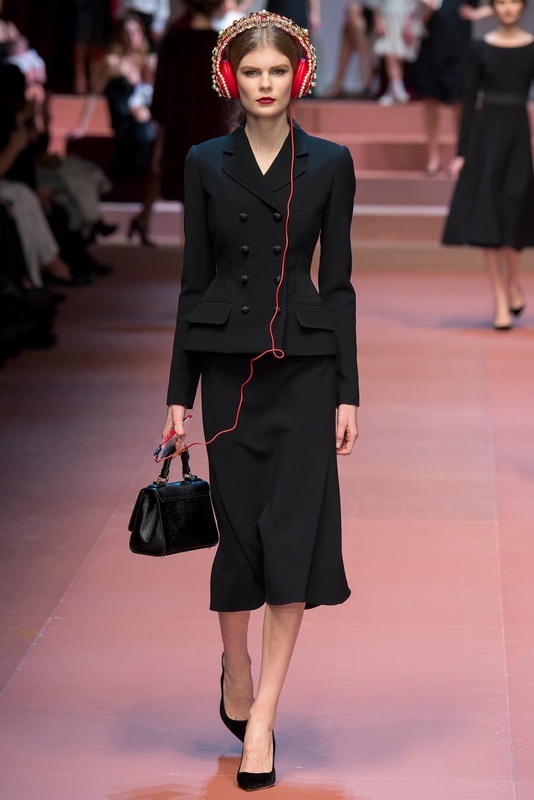 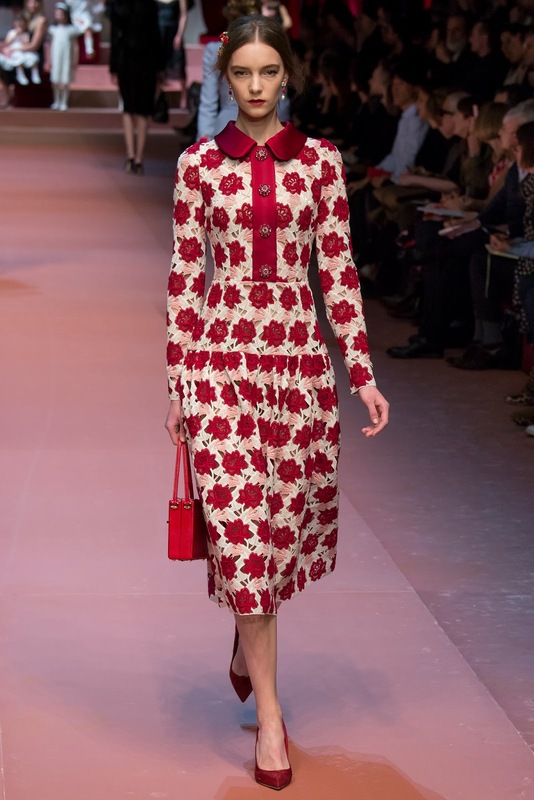 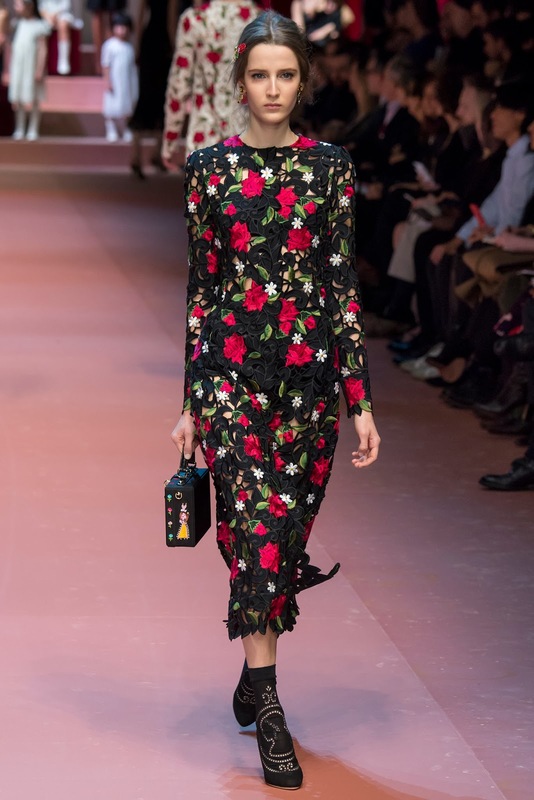 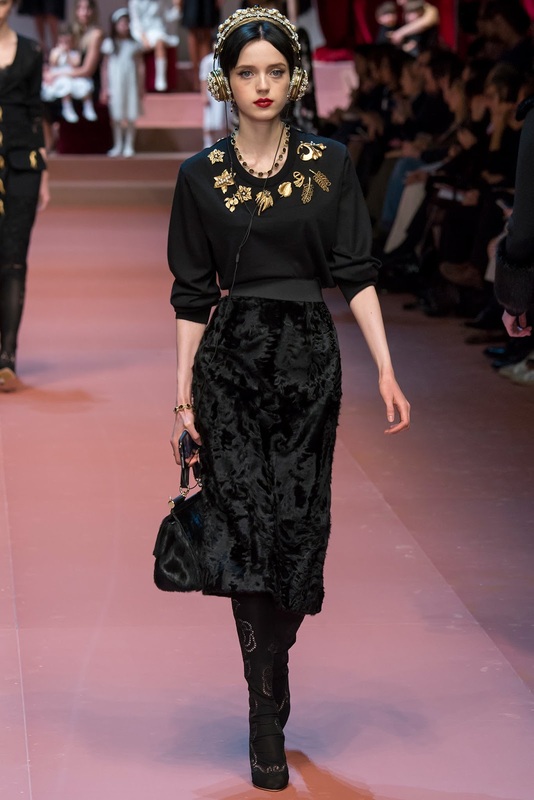 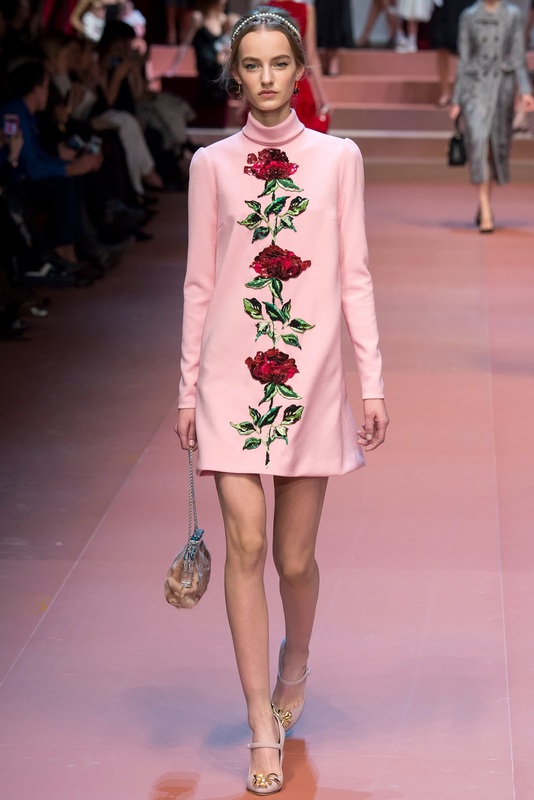 dolce and gabbana F/W 2015.16 milan | visual optimism; fashion editorials, shows, campaigns & more! 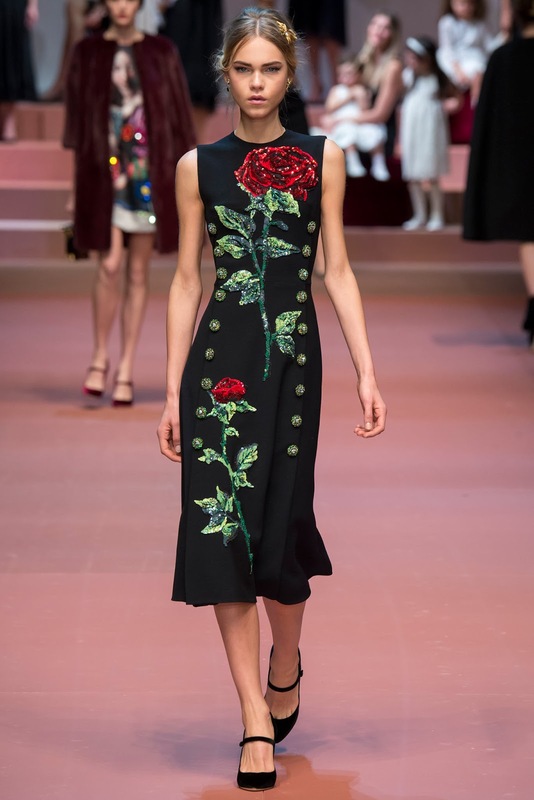 That dress you chose for this post is beautiful but I didn't love this collection. 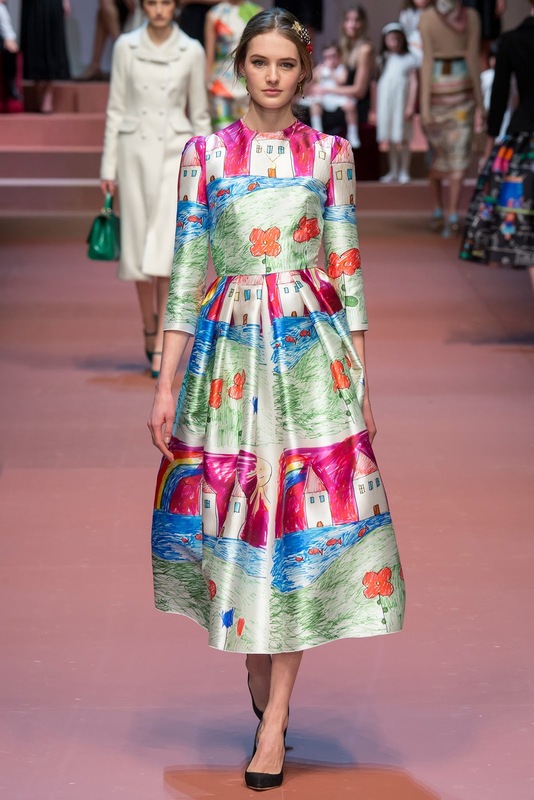 Those dresses with childish draws at the end reminds me of Angelina Jolie's wedding. 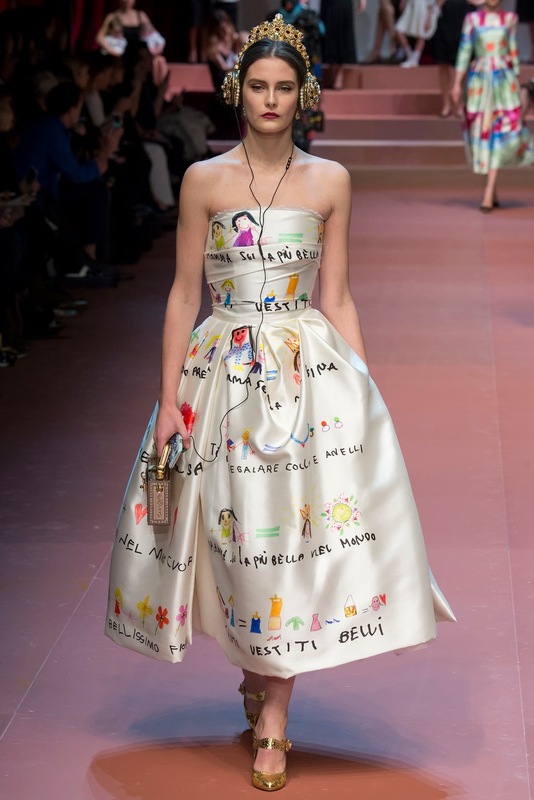 She and Brad Pitt always wear things with their sons' drawings.